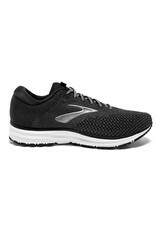 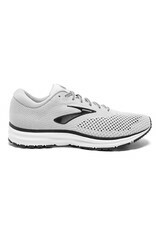 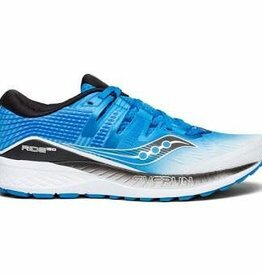 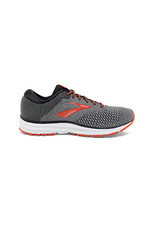 Men's BROOKS® REVEL 2 :: Get hyped on your new look and feel of the Men's Brooks Revel 2 running shoes. 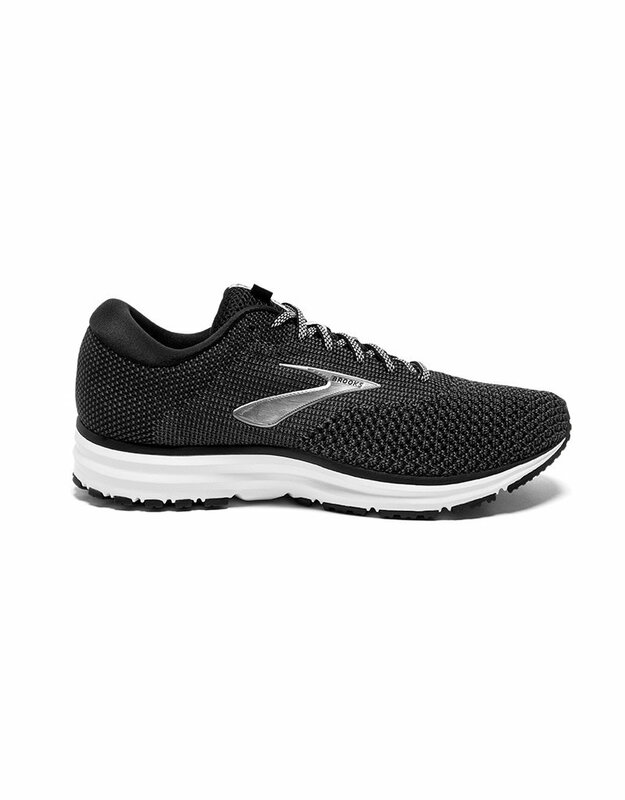 You now get a super-comfort, breathable flat-knit upper and less overlays that work really well beyond your run too. 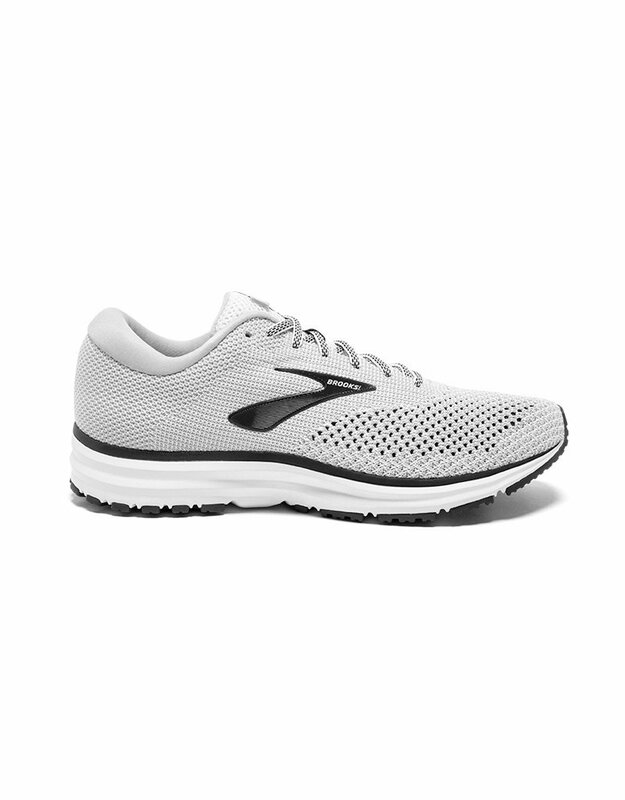 Feel cushion that has a brain with BioMoGo DNA reacting to your stride to deliver that just-right amount of softness. 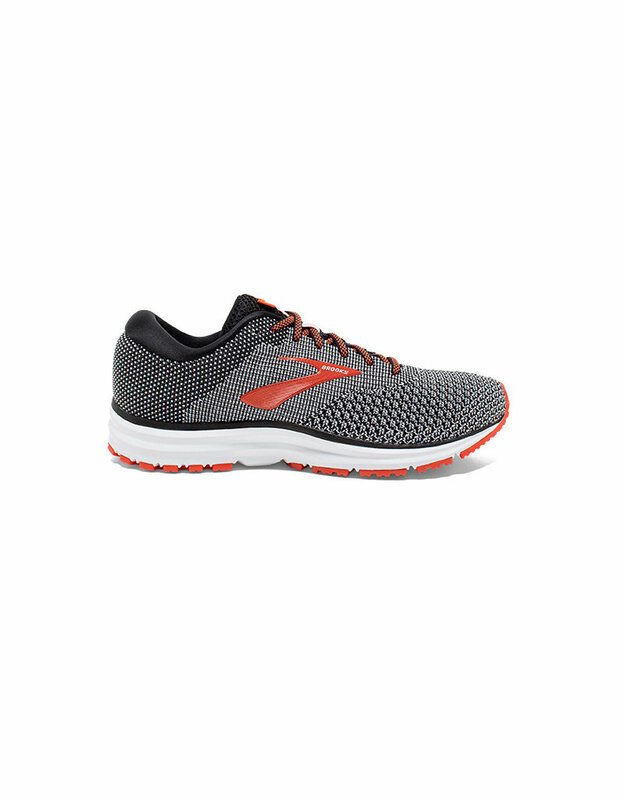 Surround your foot with all-day comfort in your Revel 2 with the internal bootie giving you smooth fit sensation.